Barcelona intend to sign Juan Mata on a free transfer this summer. The Spaniard is on the verge of becoming a free agent, as his current contract with Manchester United shall expire at the end of the ongoing campaign. The Mancunians are keen to offer the 30-year-old a new one-year deal – a decision that is in line with their policy of not handing longer contracts to players aged 30 and above. 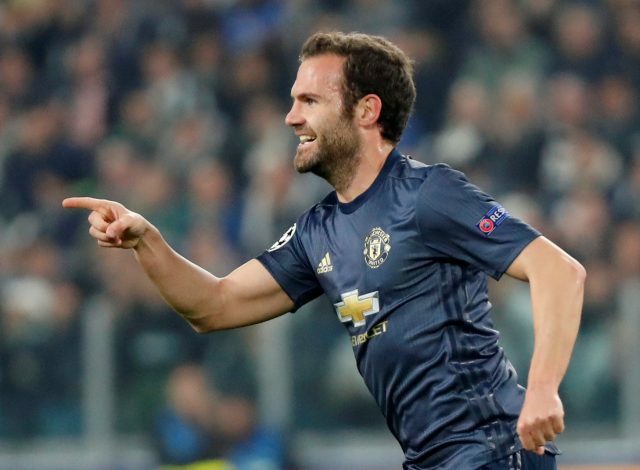 However, Mata reportedly desires at least a two-year contract in order to stay put at Old Trafford, which has effectively brought the negotiations between the two parties to a standstill. Now, Barcelona look set to take advantage of this situation, and swoop in for the talented playmaker to sign him for no cost whatsoever. According to The Sun, the Catalan giants have already established contact with Mata’s father, Juan Sr., who also happens to be the player’s representative. Barca are willing to offer Mata a multi-season deal, which would benefit them as well, as they could simply sell the midfielder for a profit if he fails to make any notable impact by the summer of 2020. The former Chelsea superstar is unlikely to be a guaranteed starter at the Camp Nou outfit, but he may very well be in starting rotation, adding his quality and experience to a star-studded lineup whenever need be.